Detective Amber Payne and her partner Kevin Glass must solve a case of corporate espionage that quickly turns into a fight for survival in a world where cybernetic implants are commonplace, cyberspace is a realm of its own, and no one is what they appear to be. Buy Streets of Payne in trade paperback. 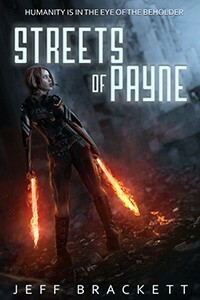 Buy Streets of Payne for Kindle. Buy the audio book on Amazon. Buy the audio book on iTunes. Don’t see the format you’re looking for? 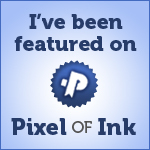 Try looking for Streets of Payne on Smashwords.